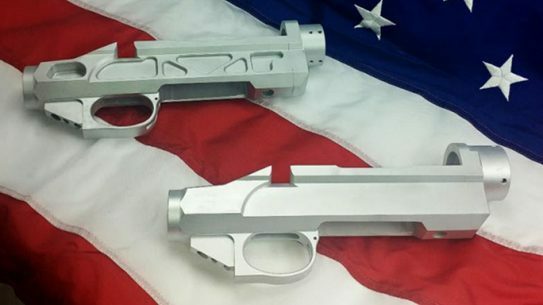 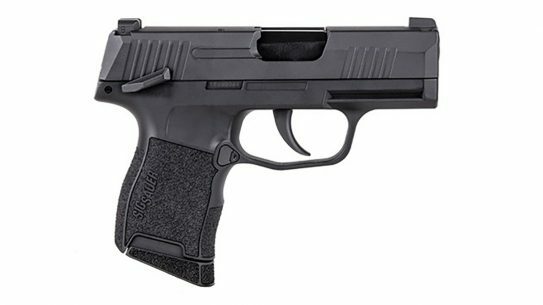 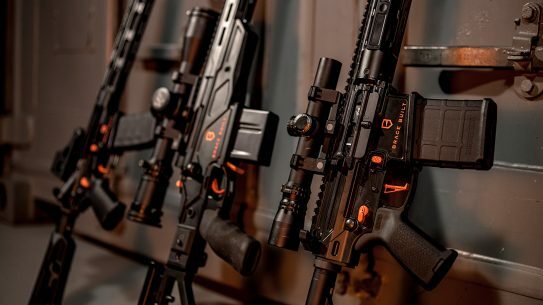 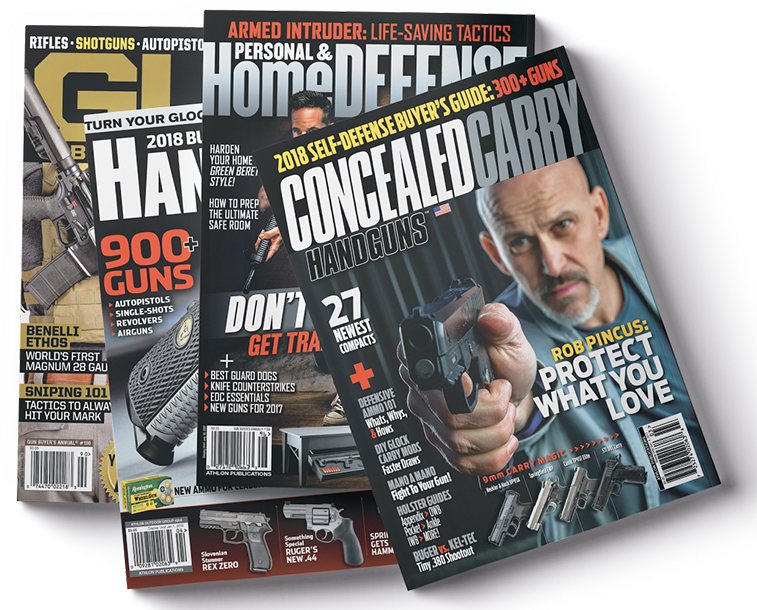 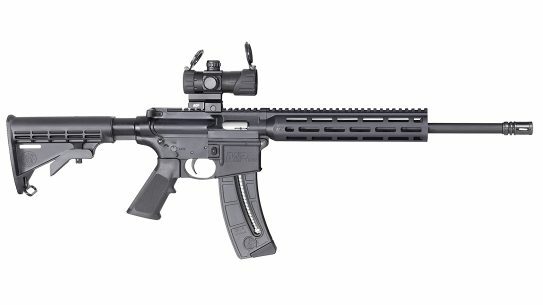 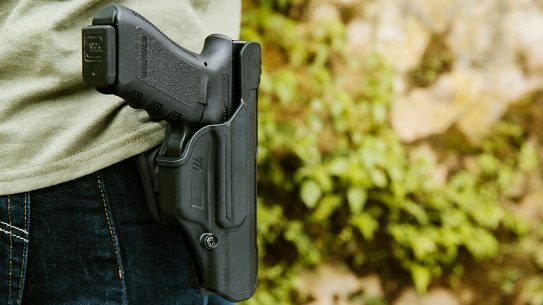 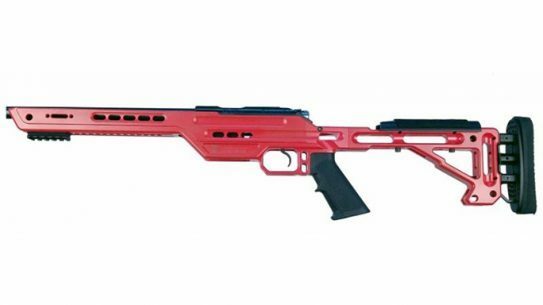 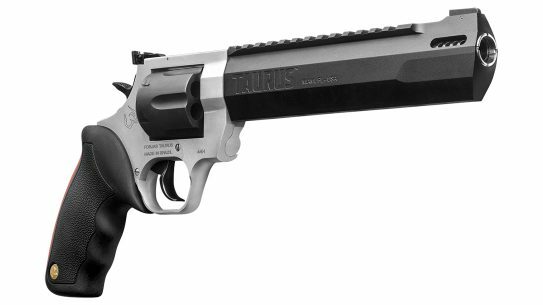 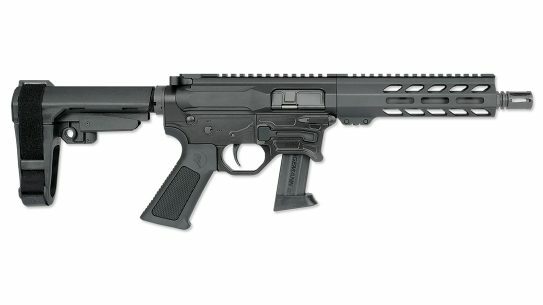 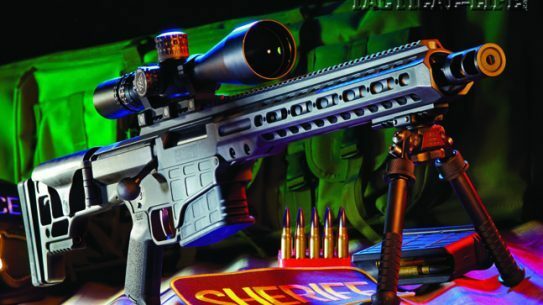 MasterPiece Arms' new MPA BA Hybrid Chassis features a weight tuning system that allows the user to adjust the chassis weight from 2.9 to seven pounds. 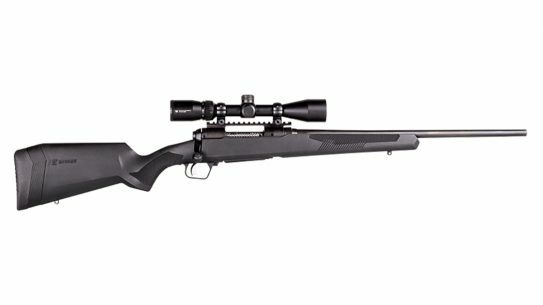 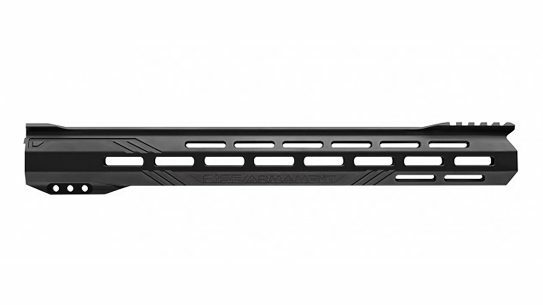 The feature-rich Magpul Pro 700 Rifle Chassis is designed for short action Remington 700 actions and other Remington 700 footprint actions. 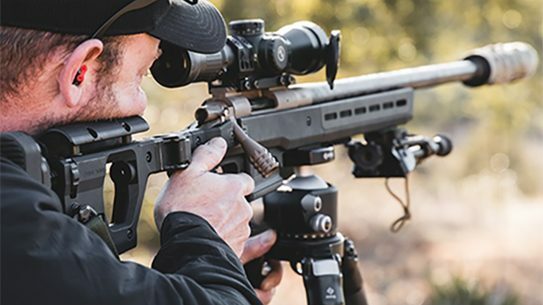 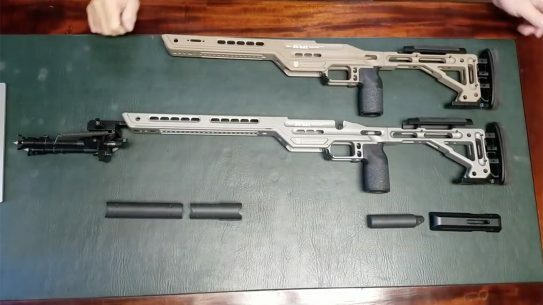 Best Damn Gun's modular chassis offers an insane amount of versatility for custom rifle builds in Remington 700 short and long actions. 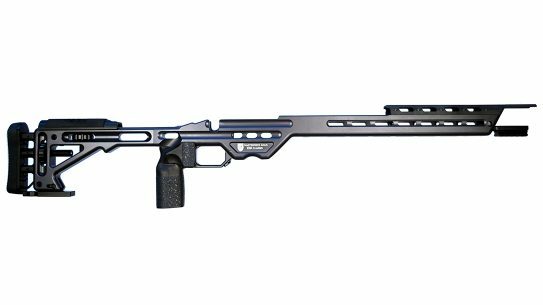 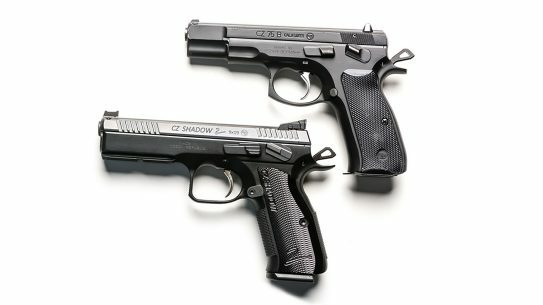 MasterPiece Arms listened to customer demand by developing the MPA BA CZ-455 Chassis, which is an ideal platform for the CZ-455 barreled action. 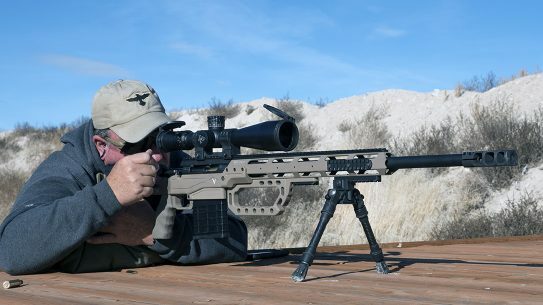 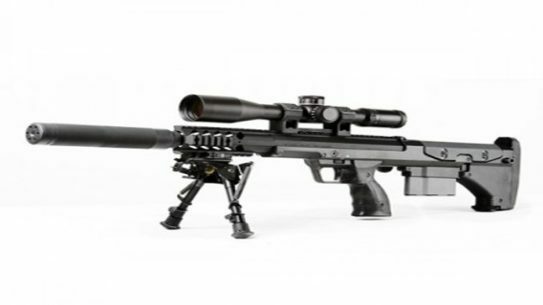 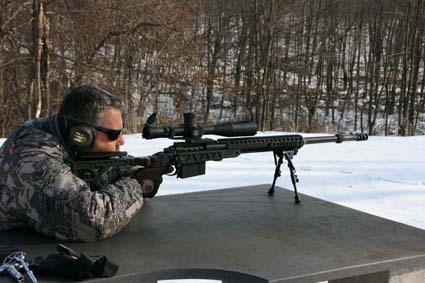 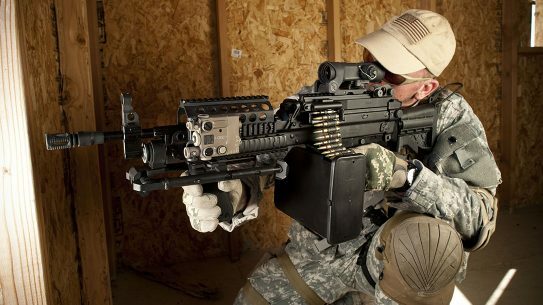 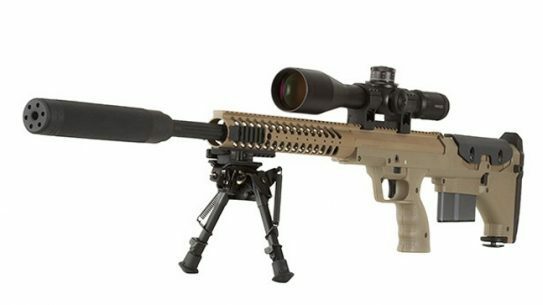 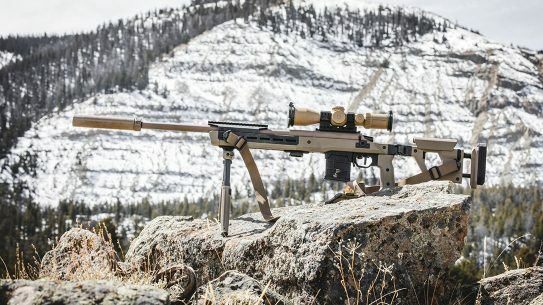 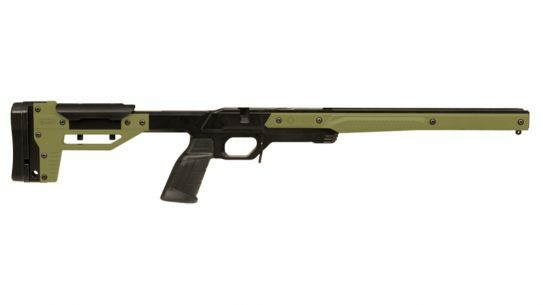 Designed for use by military and law enforcement, the DTA SRS-A1 rifle chassis system is nearly a foot shorter than conventional sniper rifles. 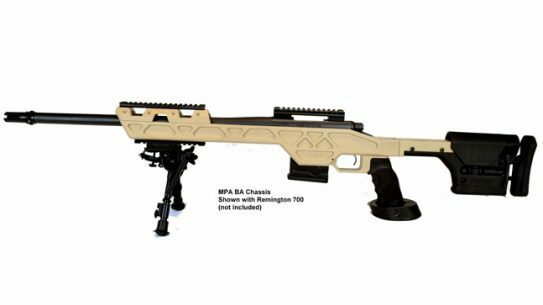 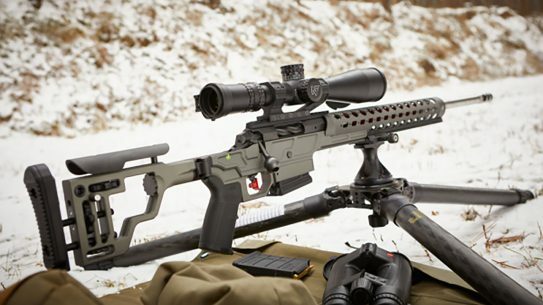 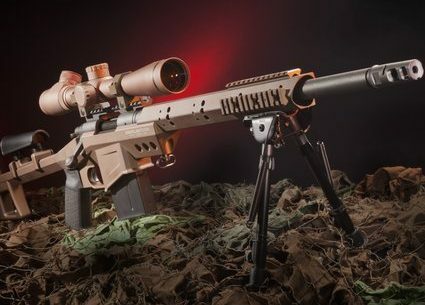 Create your custom precision rifle with any caliber Remington 700 with the MPA BA Chassis System, Stiller’s TAC Series Action and Magpul PRS Stock.